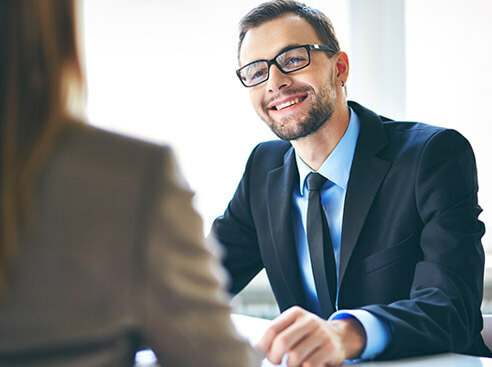 WHY HIRE A TAX CONSULTANT FOR IRS TAX HELP? These cut-rate "experts" do little more than pass forms between you and the IRS. Anyone can mail in an IRS form. Such "service" is not professional tax representation. 1. We have reduced the amount our clients owe the IRS by over $150 Million dollars! 2. We advise taxpayers on the numbers. This is critical because, to the extent that you have assets in excess of liabilities, the IRS is not likely to accept an Offer in Compromise that is less than the net value of your assets. 3. 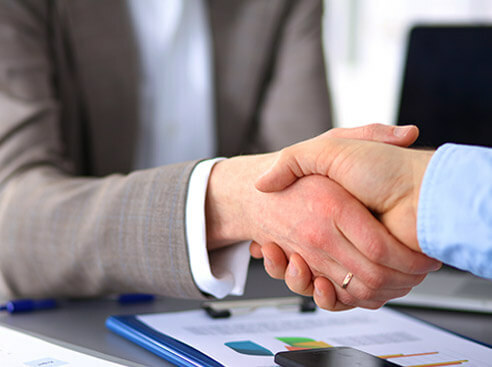 We have the requisite skills gained through thousands of Offers in Compromise. 4. 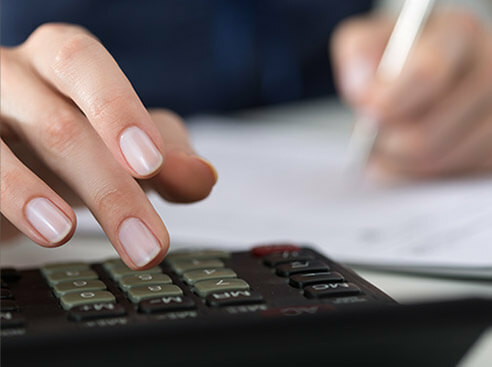 We are able to advise you on evaluating your assets and liabilities. For example, we will work with you to best determine your net equity in your home, on how to calculate your income and expenses, and advise you on the amount of the Offer you should make. We have the level of seasoned experience necessary to best argue your case. We know the tax rules and IRS internal procedures. We are known among and credible with IRS agents. We have extensive IRS experience so we know how the IRS thinks. We know the limits of IRS discretion. 5. We know when to take the Offer to an Appeals level. 6. We were founded by a distinguished, nationally recognized tax expert. The fact is that the IRS may take advantage of a taxpayer who represents himself, and likewise, if the taxpayer's advocate is weak. If the IRS can push and intimidate, they will push and intimidate. IRS Offer Specialists generally have "collection backgrounds" -- they want to collect as much money as possible. 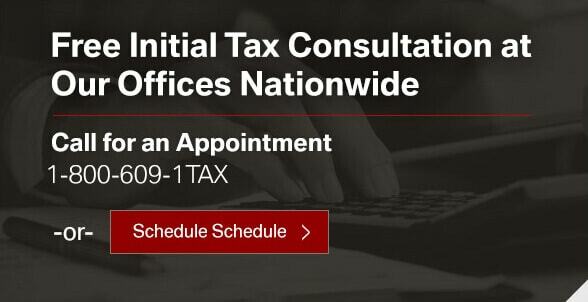 f you have been contacted by the IRS or your state's Department of Taxation, or have received tax liens, levies or notices of IRS intention to do so, contact us without delay for a free confidential initial tax consultation.